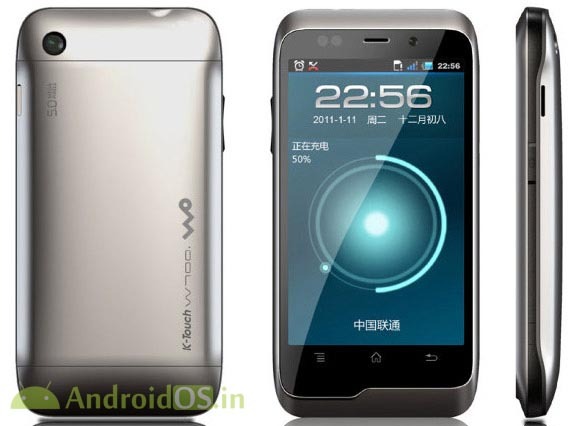 A device that leaked today turns out to be a re-branded K-Touch W700 by Micromax. K-Touch was a Chinese android device from April. Micromax re-branded K-Touch W700 will feature Android 2.2, Nvidia Tegra 2 processor, 3.8 inch display, 5MP rear camera, VGA front camera, WiFi, Bluetooth, GPS, FM tuner, and microSD card slot. 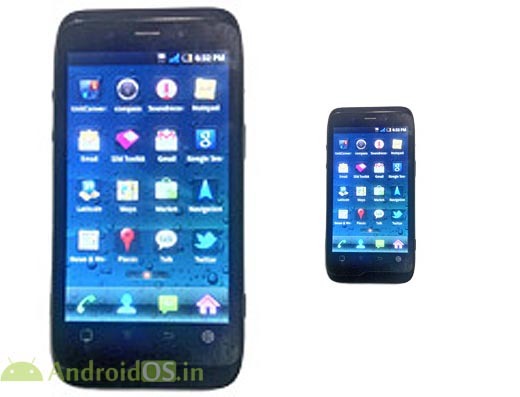 The price of the original was about $535 but it seems Micromax will price it lower to try and appeal to more people.